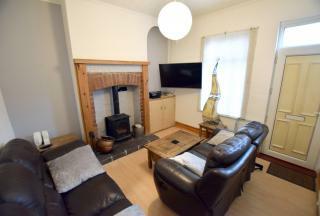 This two bedroom terrace property has two good size bedrooms, bathroom, living room and a modern kitchen with fixtures and fittings. 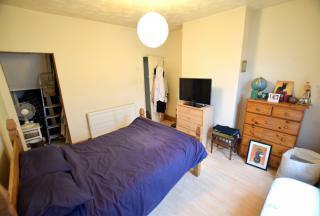 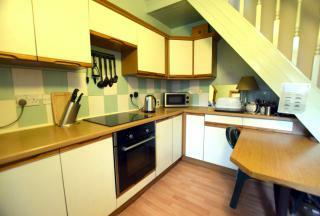 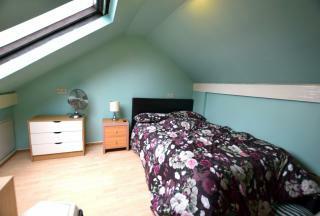 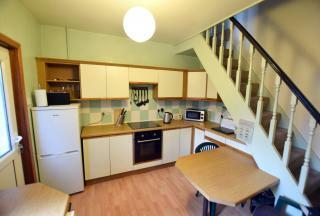 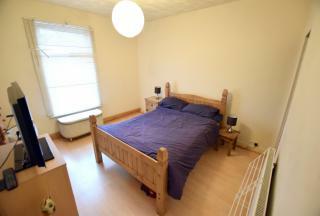 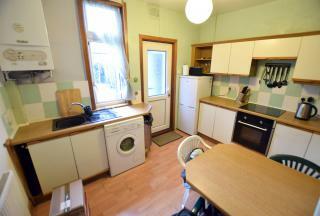 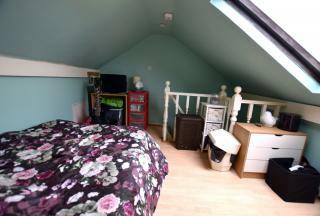 Located in the Firvale area of Sheffield close to the Northern General Hospital and Sheffield City Centre. 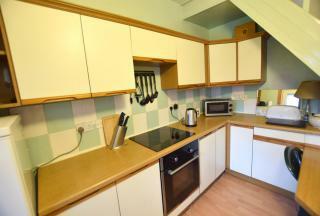 Shops, local amenities and public transport links are close by along with access to Meadowhall and the M1 Motorway. 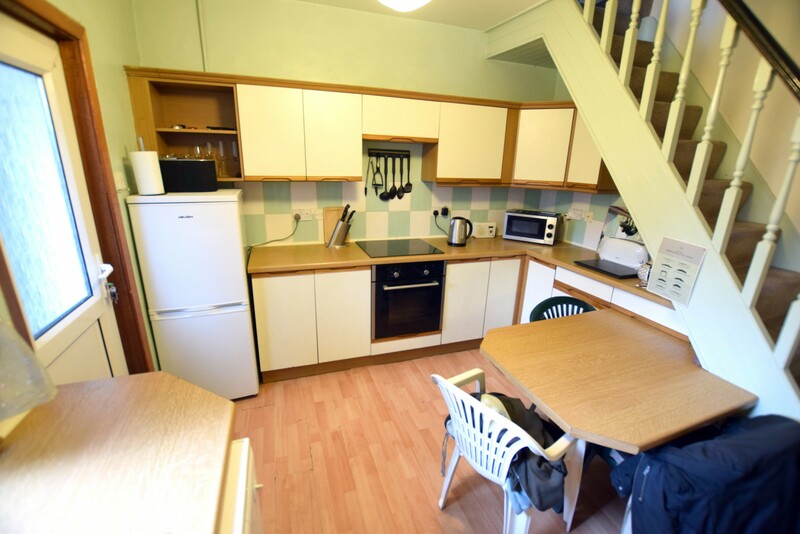 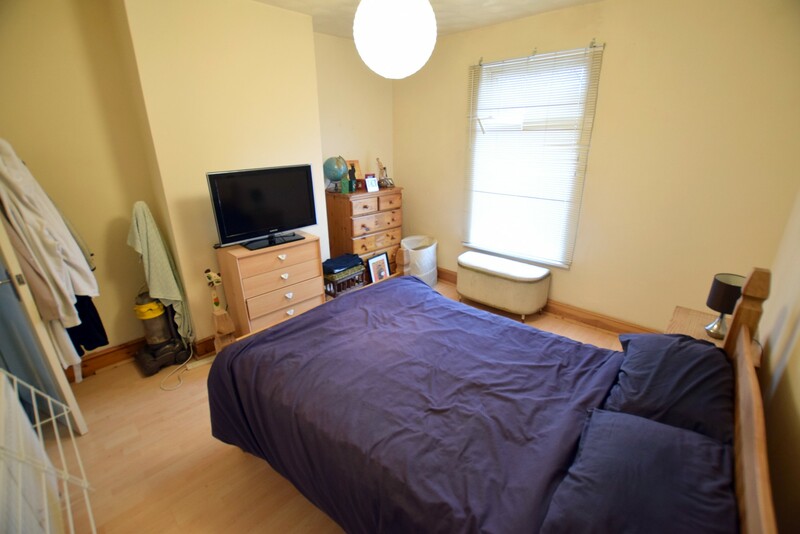 Good sized accommodation for any budding professionals This property comes with double glazing throughout and gas heating. 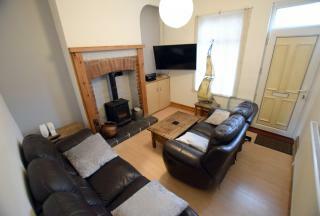 Entered via a UPVC double glazed front door, the lounge also has a UPVC double glazed window, a single central heating radiator and a wood burning stove as a centrepiece. Having a UPVC double external door and window the kitchen comprises a set of matching wall and base units, a fitted stainless steel sink unit with mixer tap, integrated electric oven, hob unit, washing machine, combi boiler and a double central heating radiator. Positioned to the front of the property, the master bedroom has a UPVC double glazed window and a double central heating radiator. The second bedroom which is located within the attic has a UPVC double glazed window and a double central heating radiator. 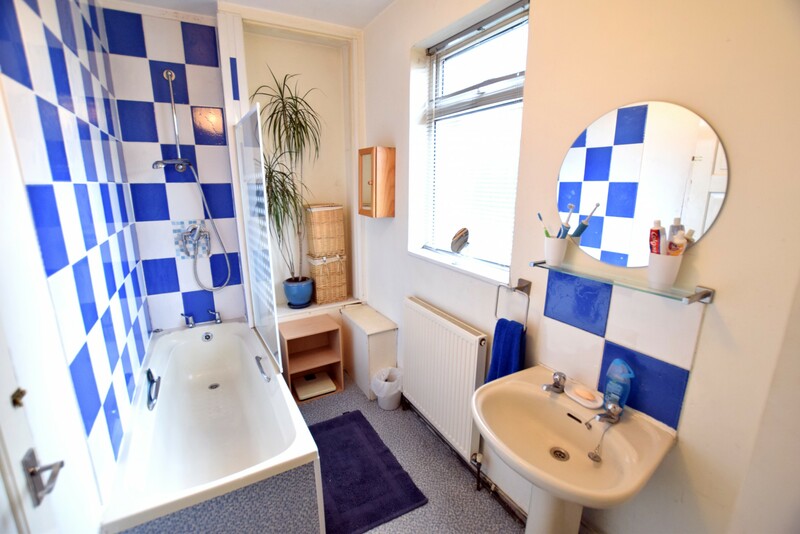 With a UPVC double glazed window, a bath & shower combination, a wash hand basin, W.C, partially tiled walls and flooring. 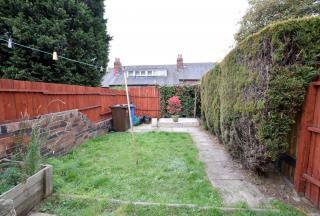 To the rear of the property, there is an enclosed spacious garden.